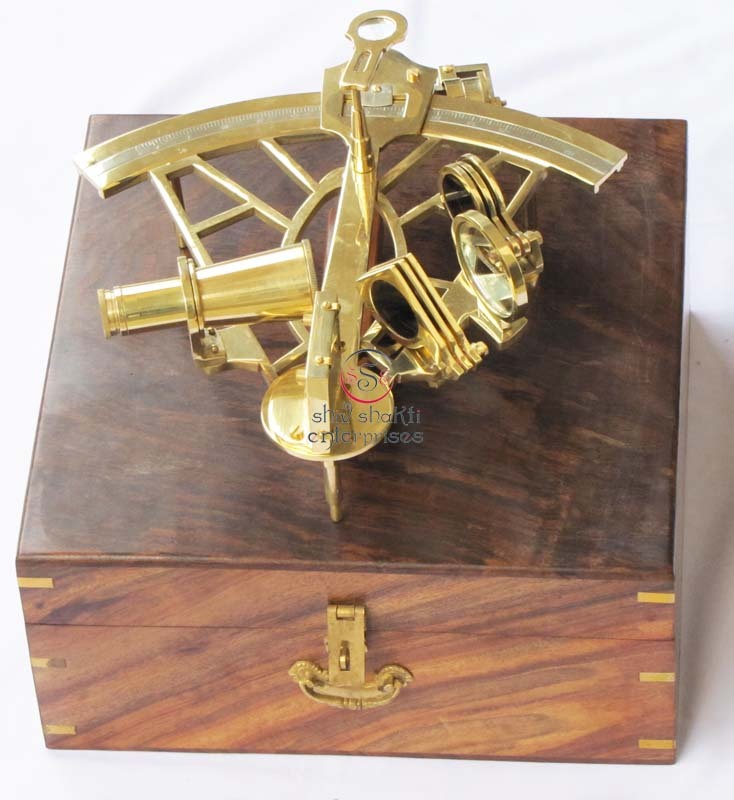 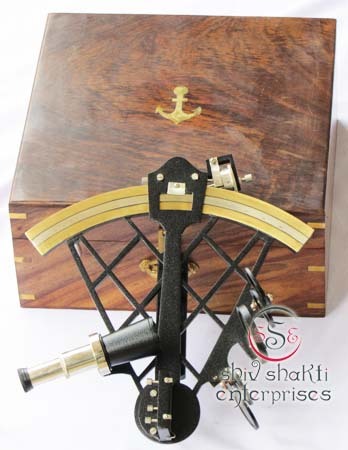 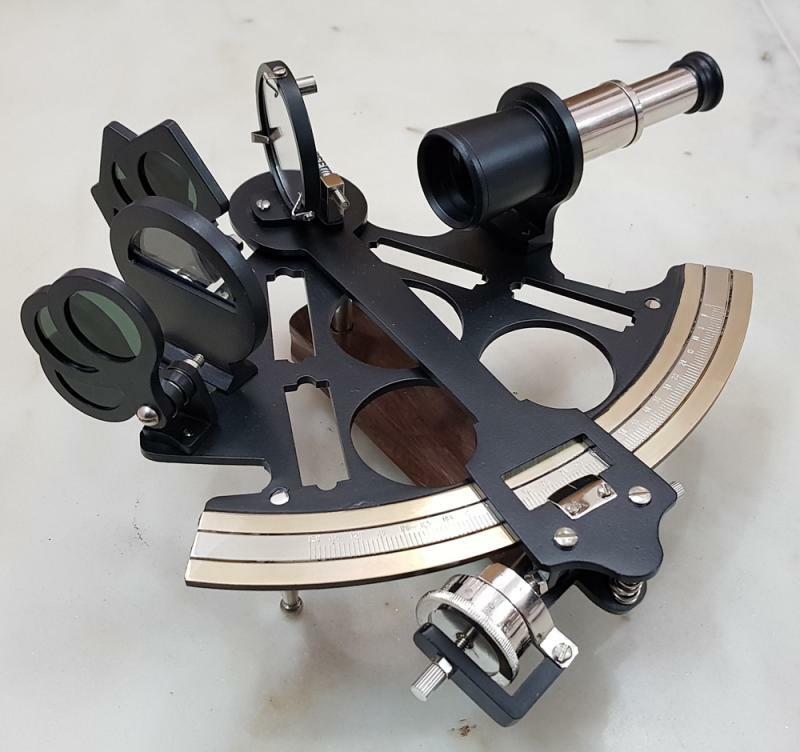 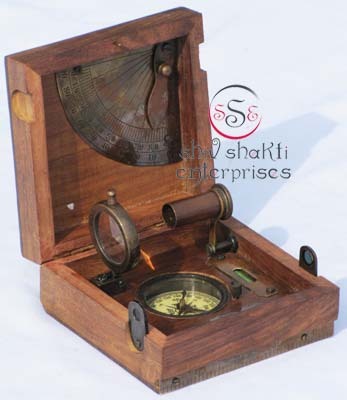 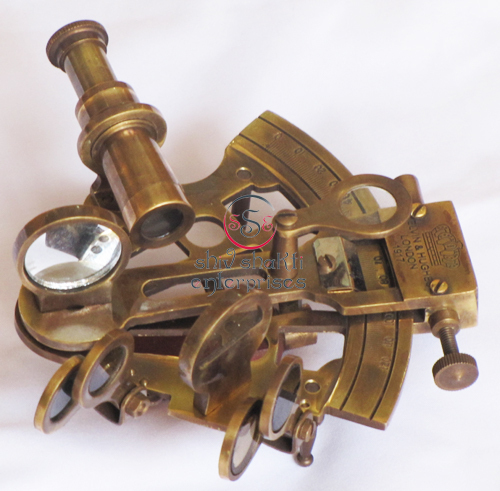 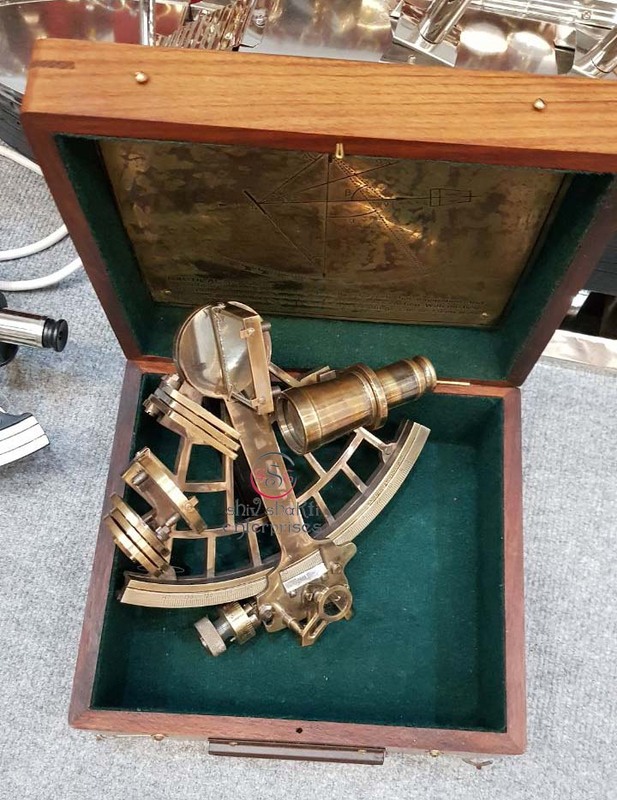 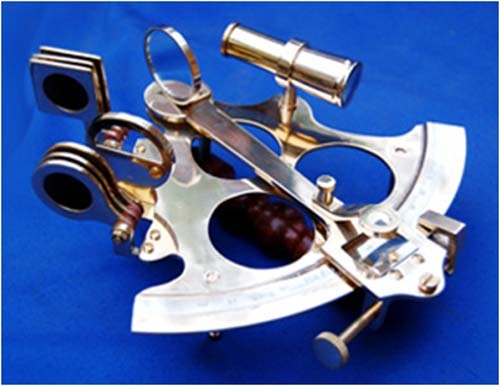 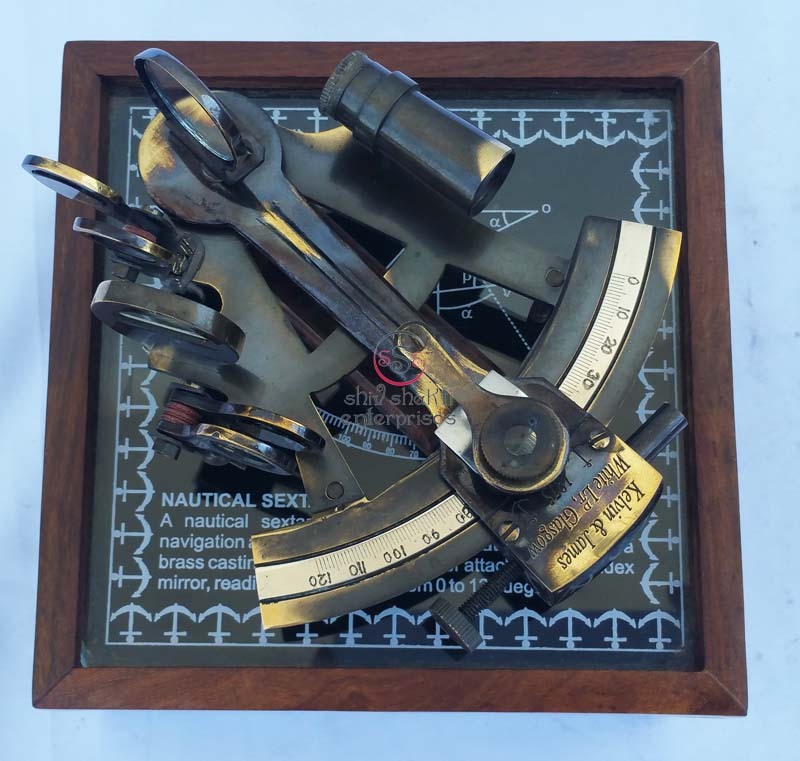 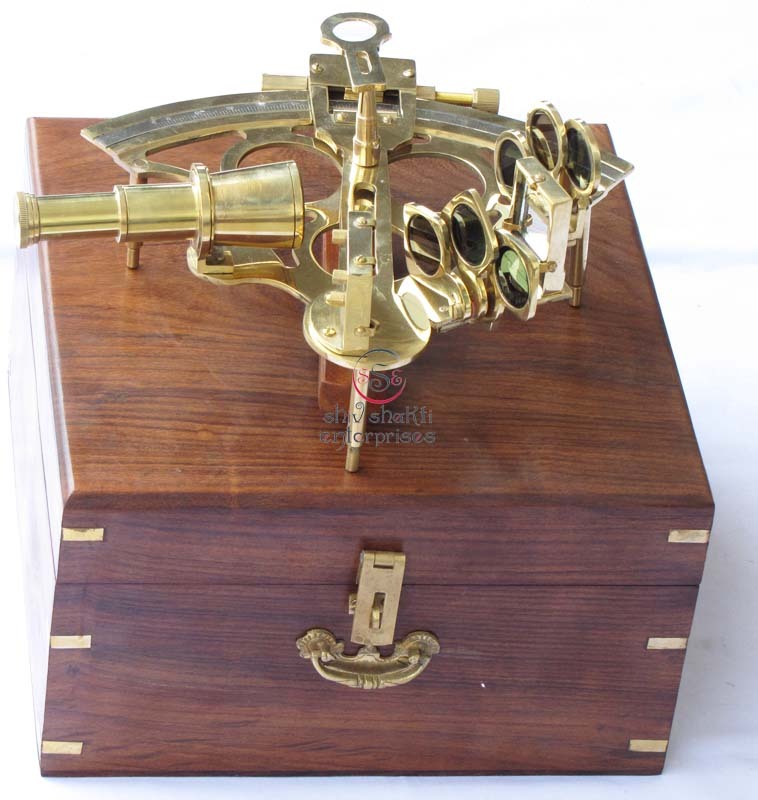 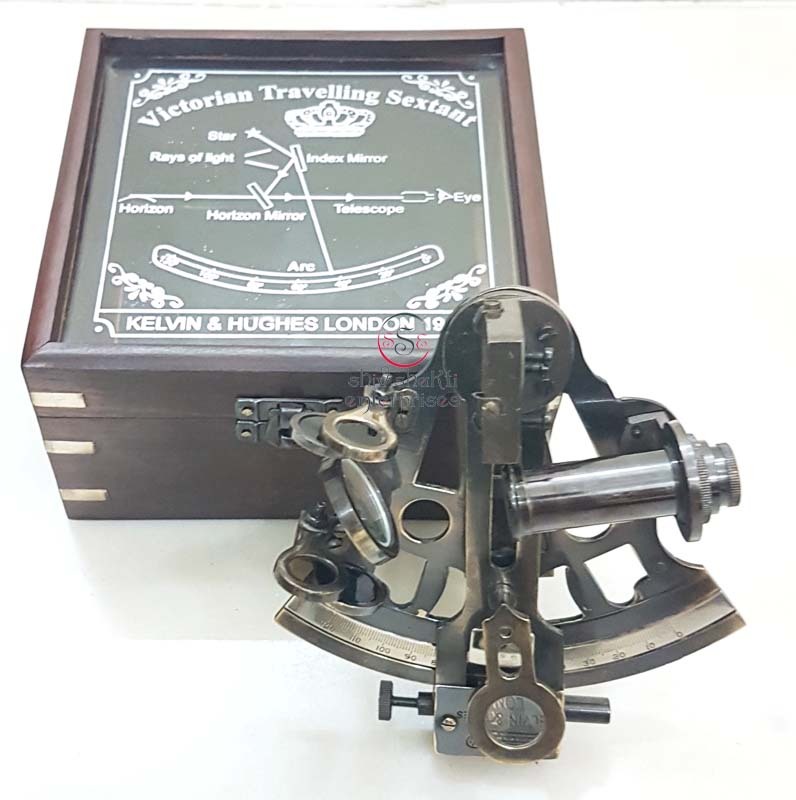 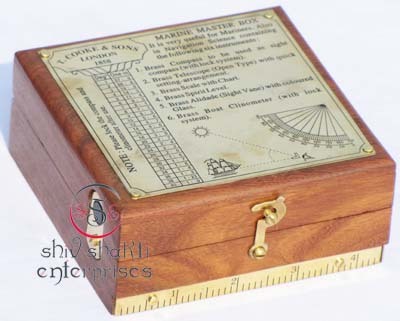 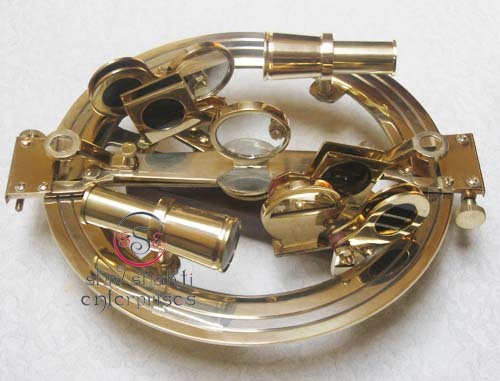 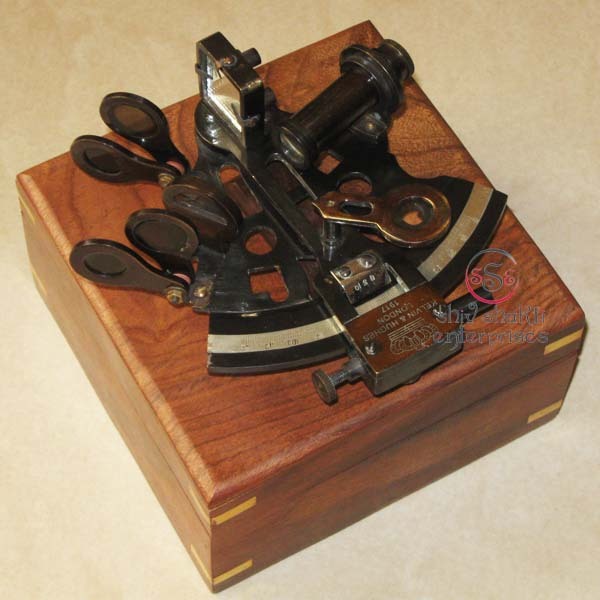 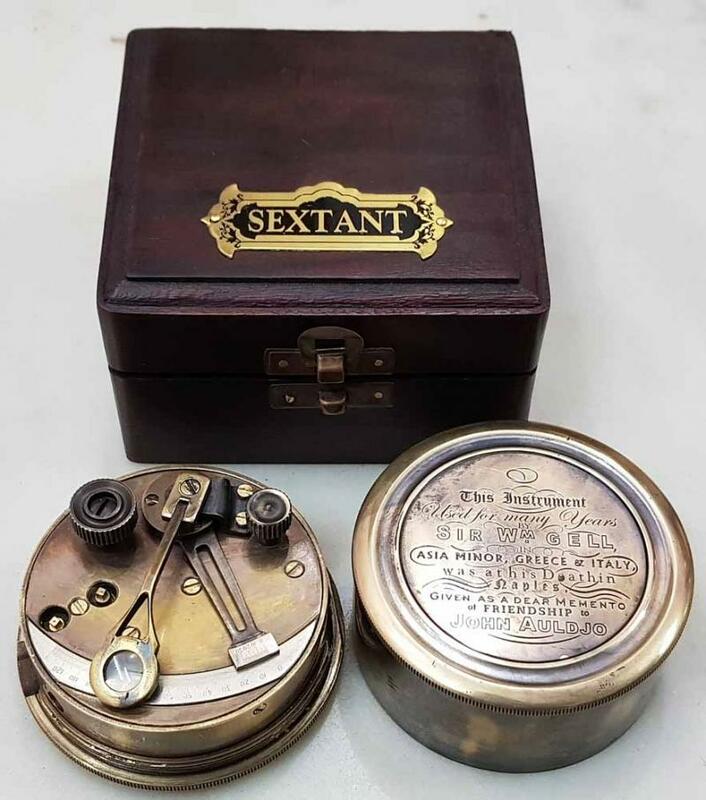 ﻿These Nautical Sextants are made of brass and are known for perfect make. 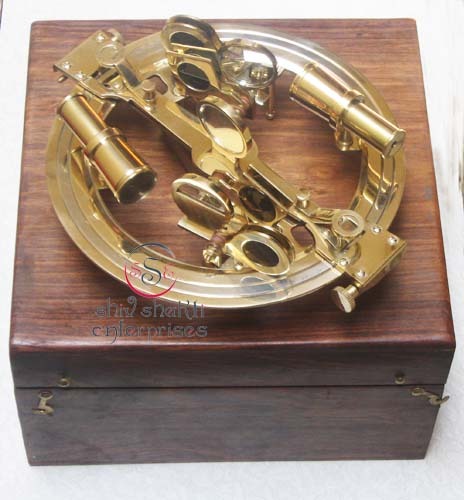 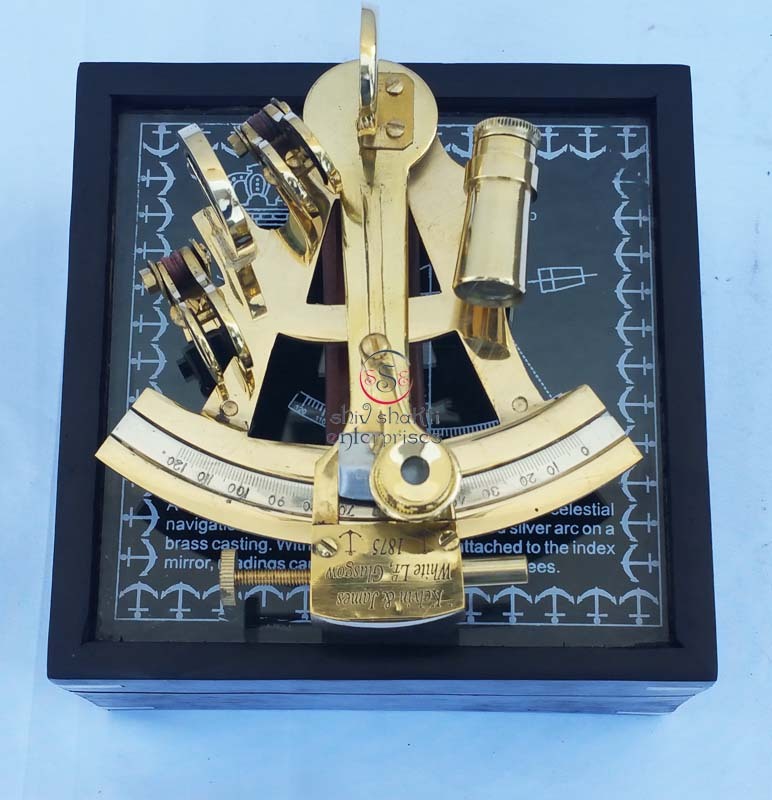 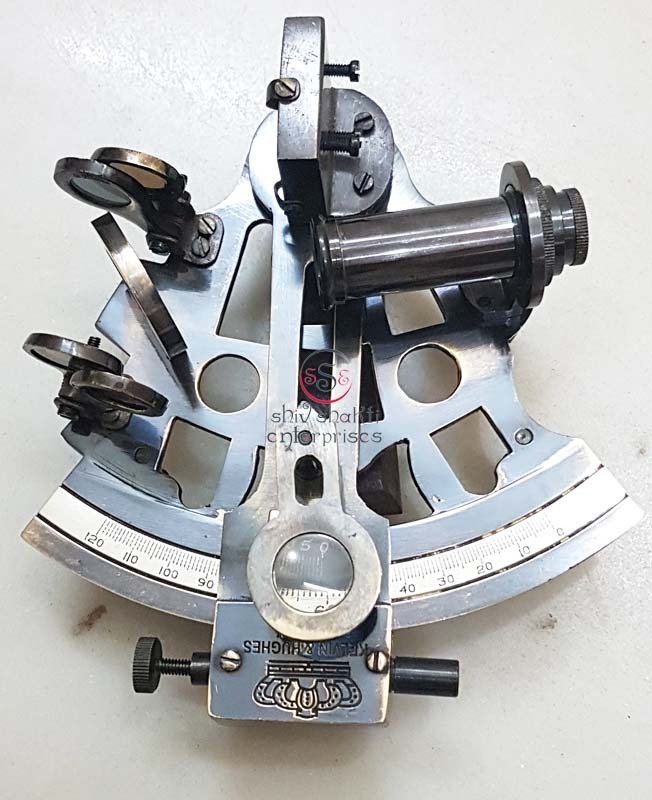 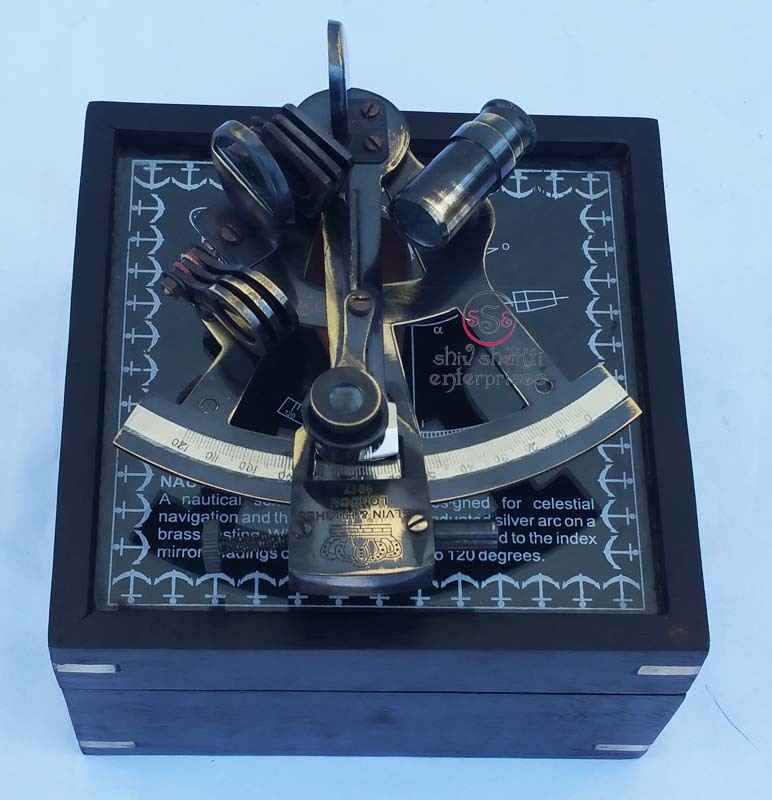 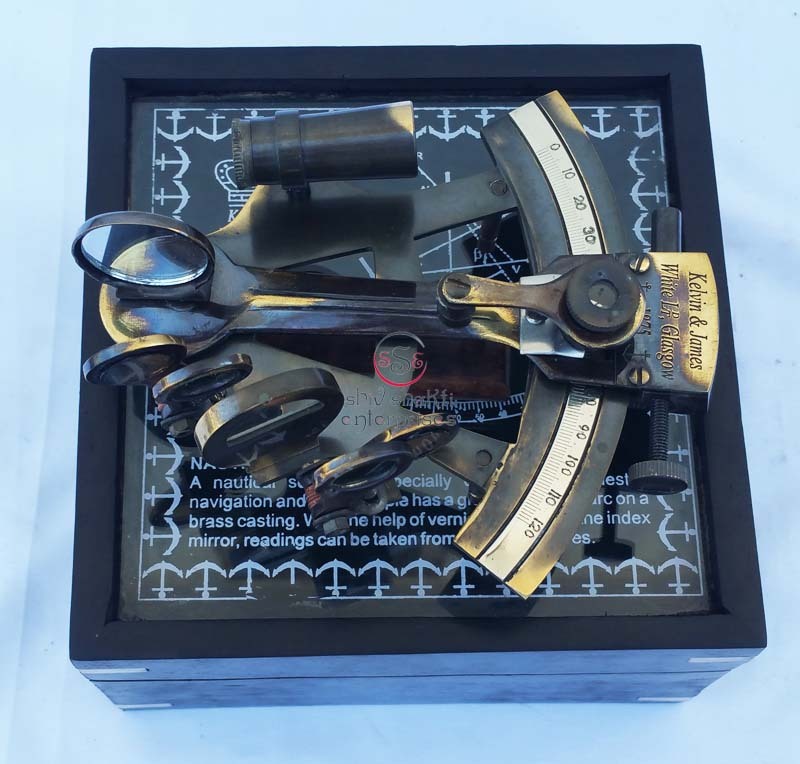 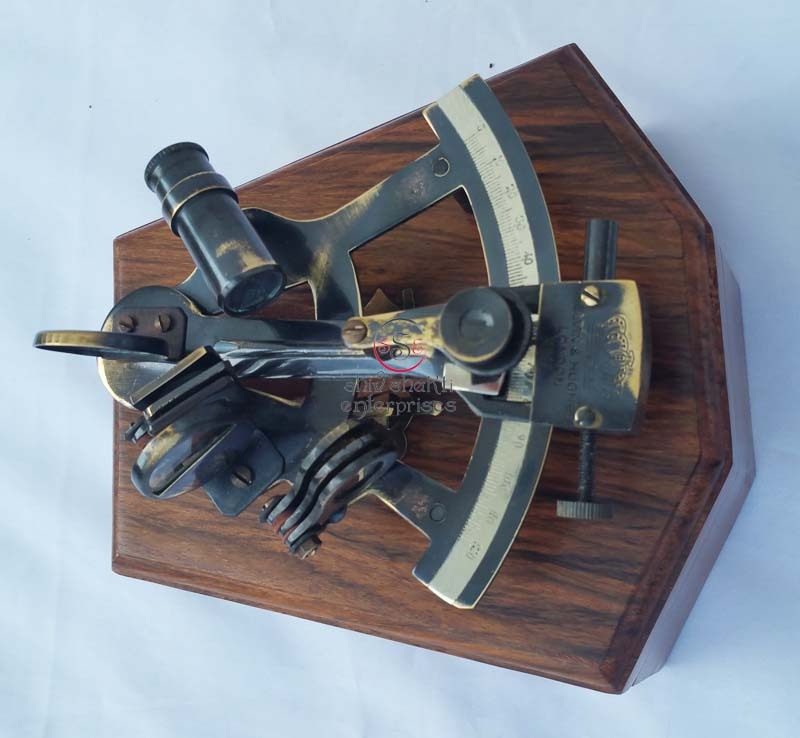 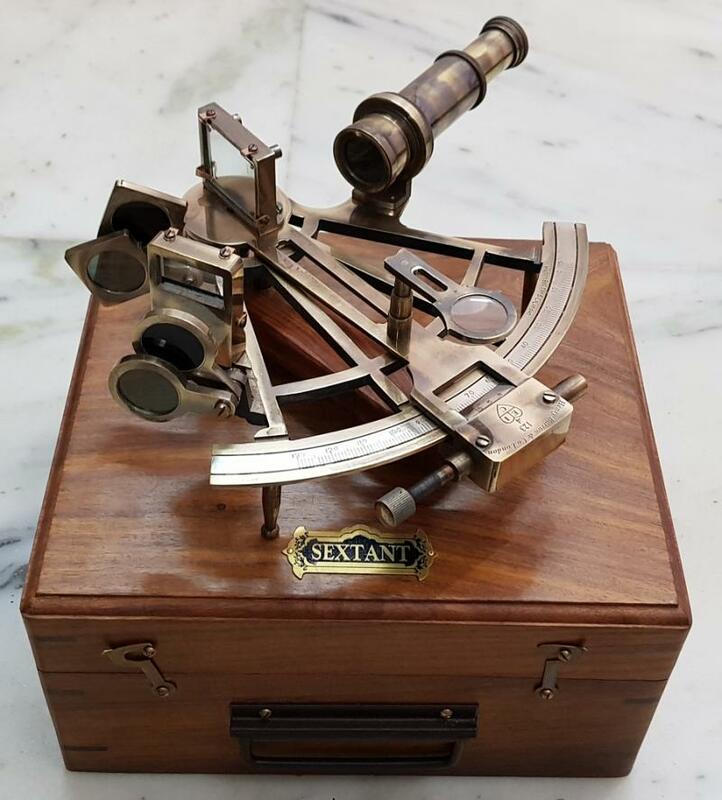 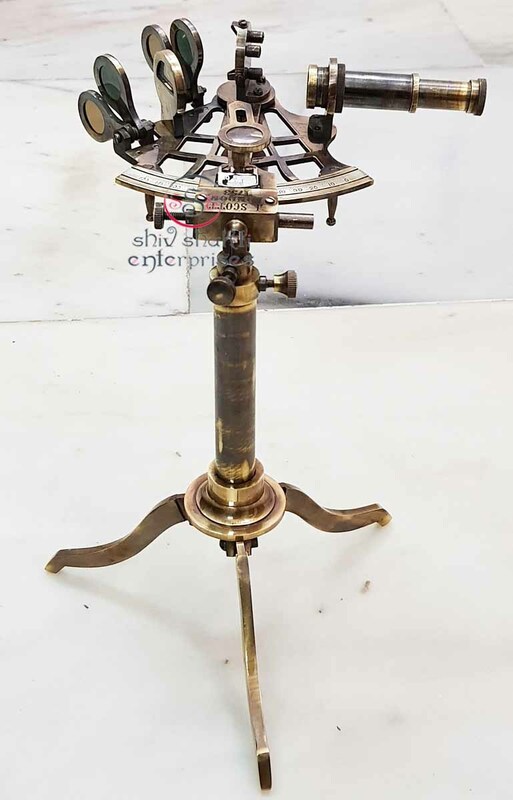 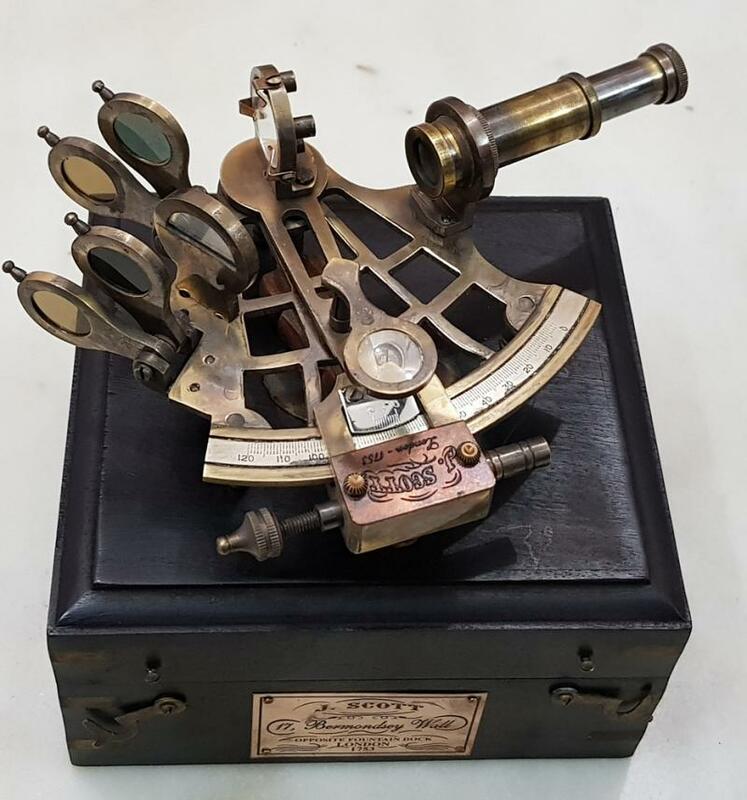 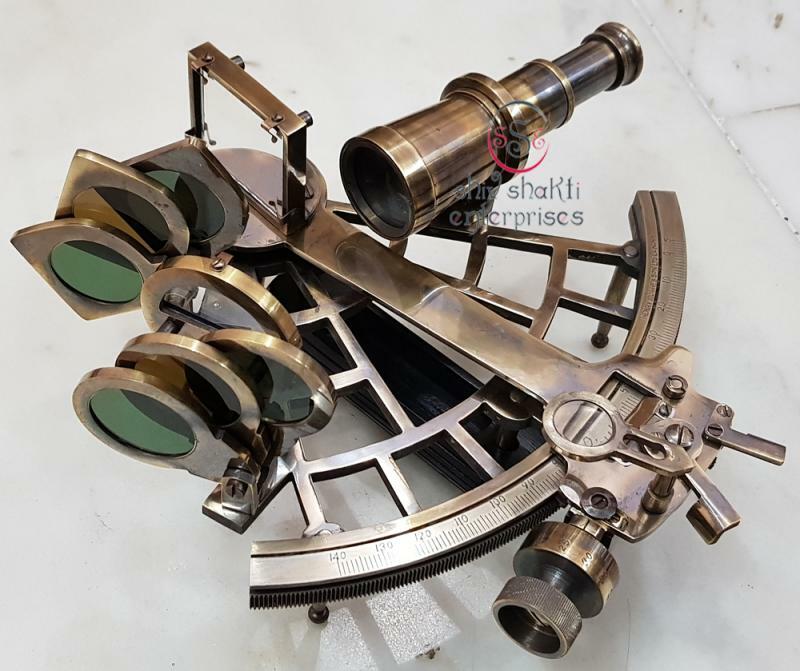 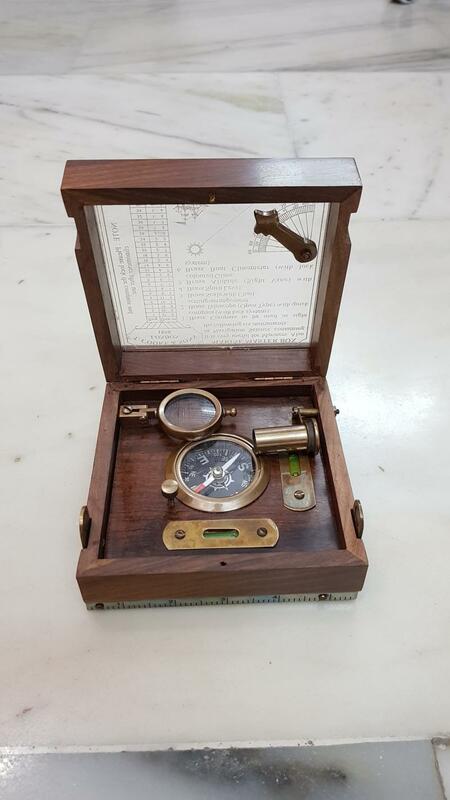 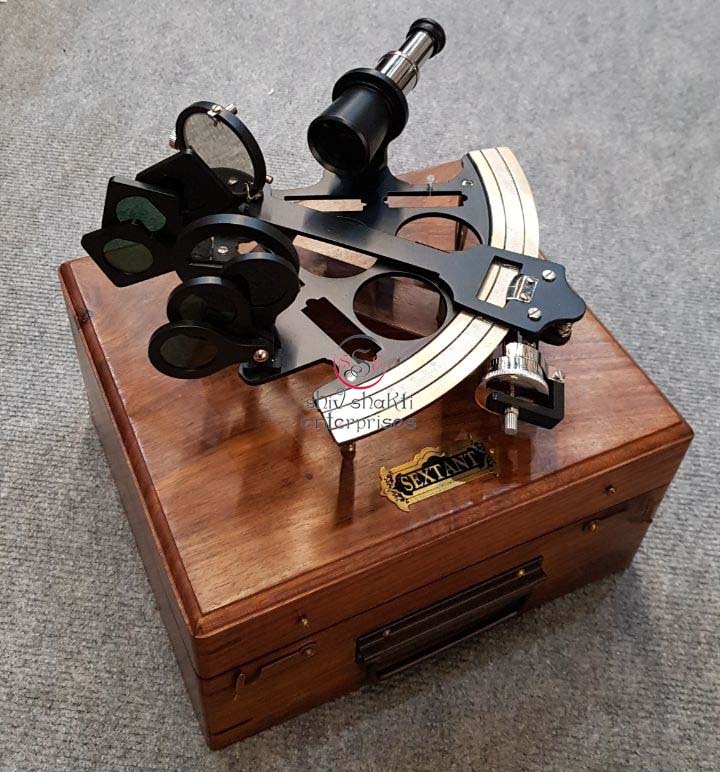 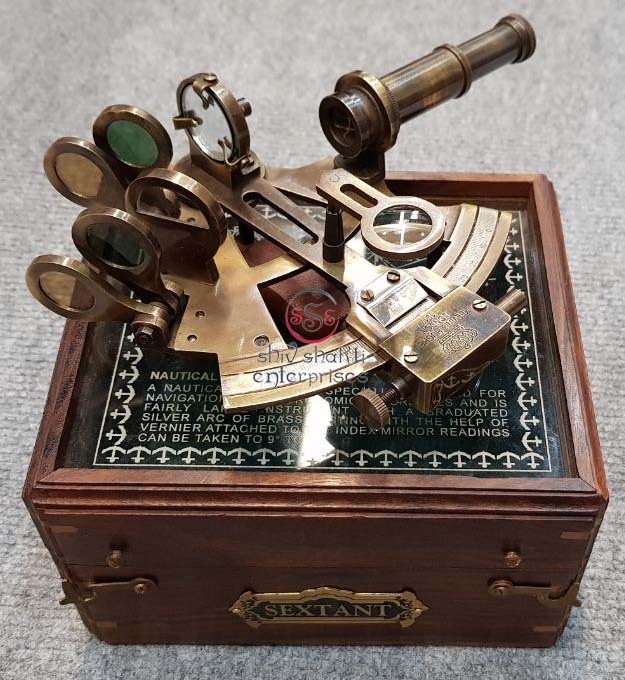 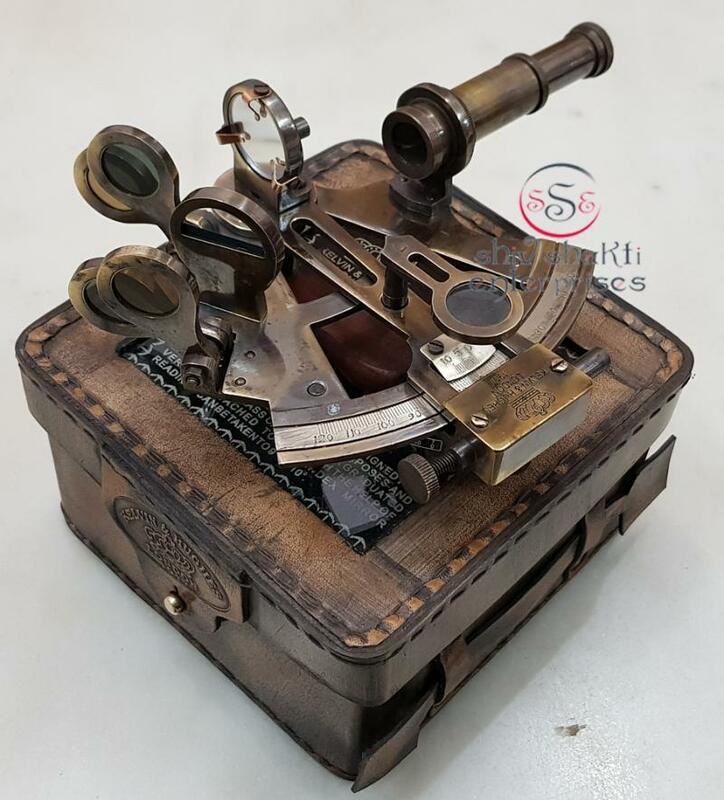 We customize these Brass Nautical Sextants according to our buyers’ needs. 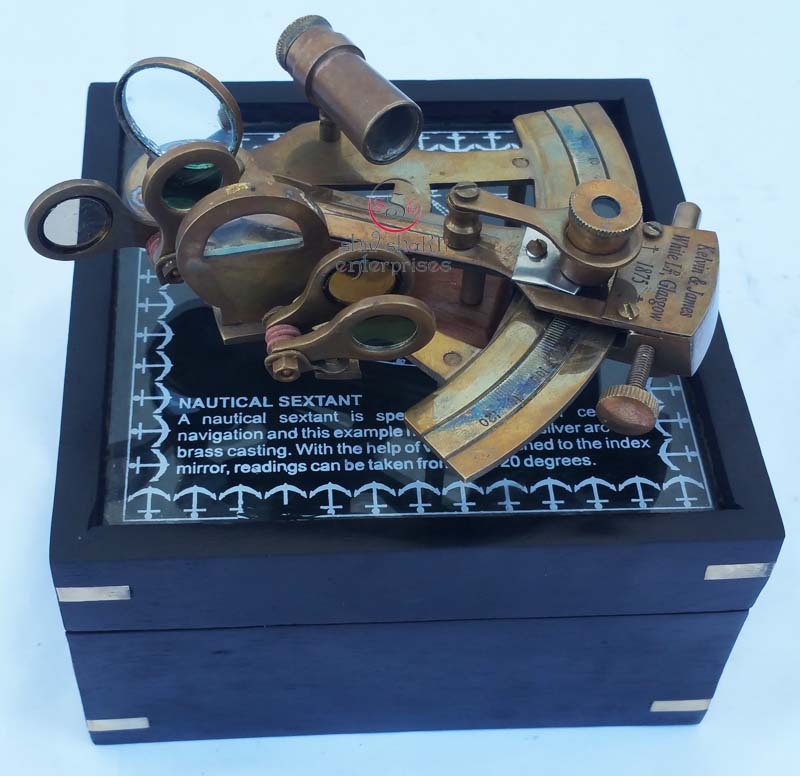 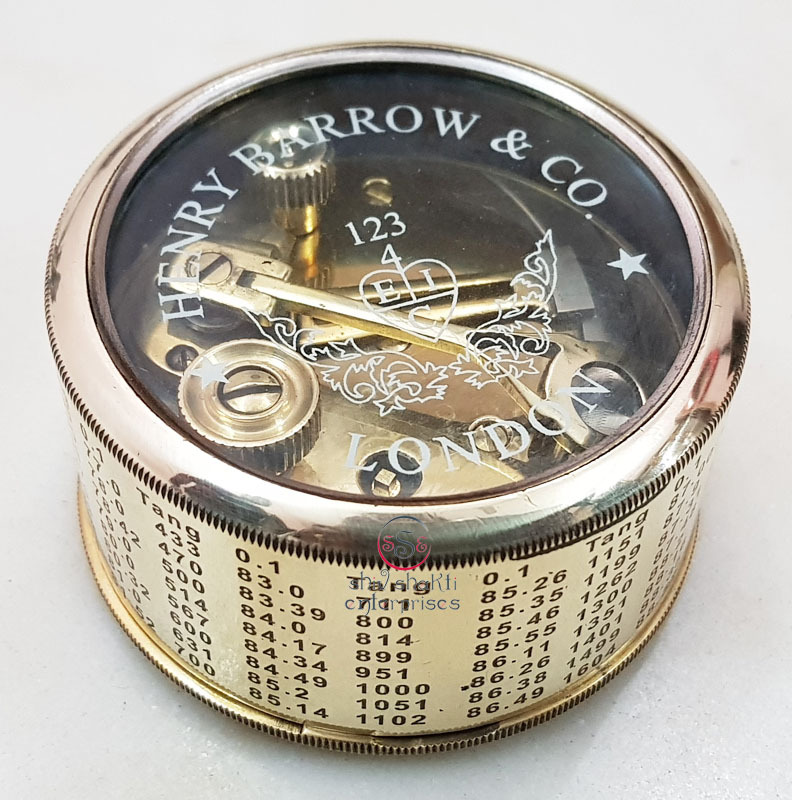 Our Brass Nautical Sextants look extremely attractive and are economical too. 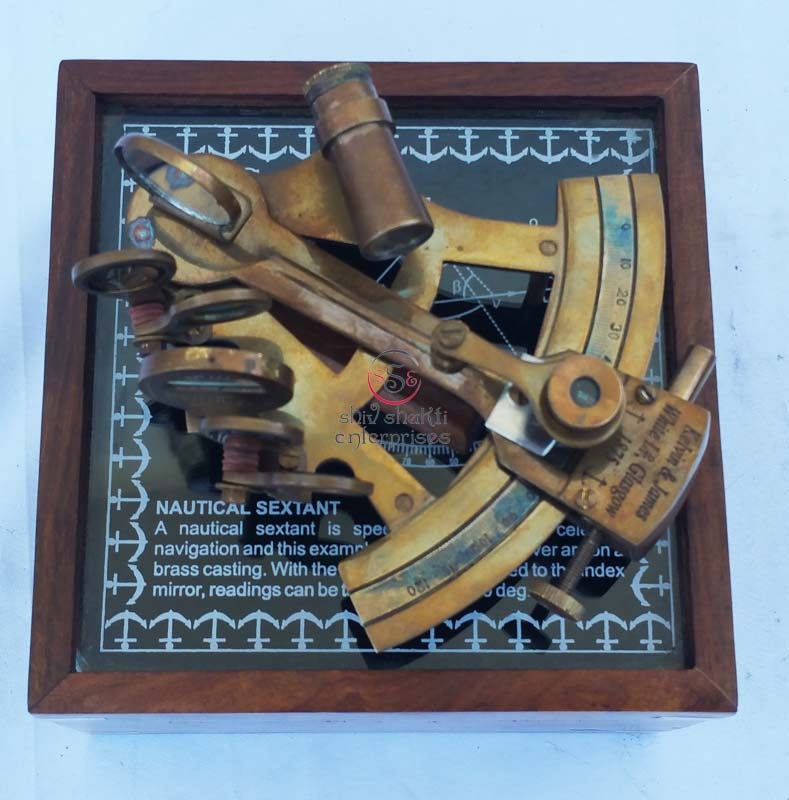 These Nautical Sextants are made of brass and are known for perfect make. 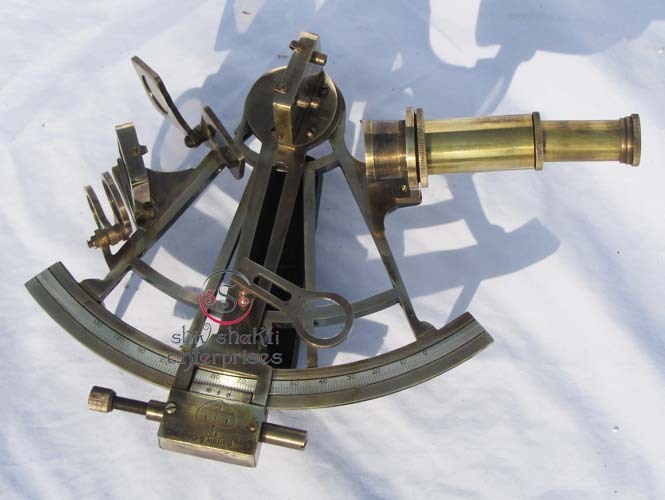 We customize these Brass Nautical Sextants according to our buyers’ needs. 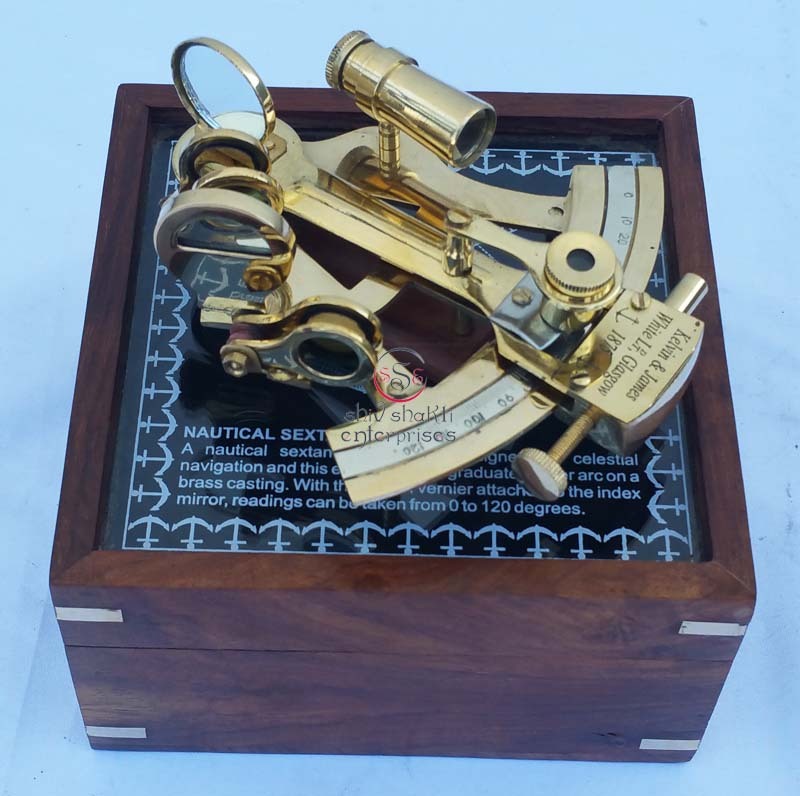 Our Brass Nautical Sextants look extremely attractive and are economical too.